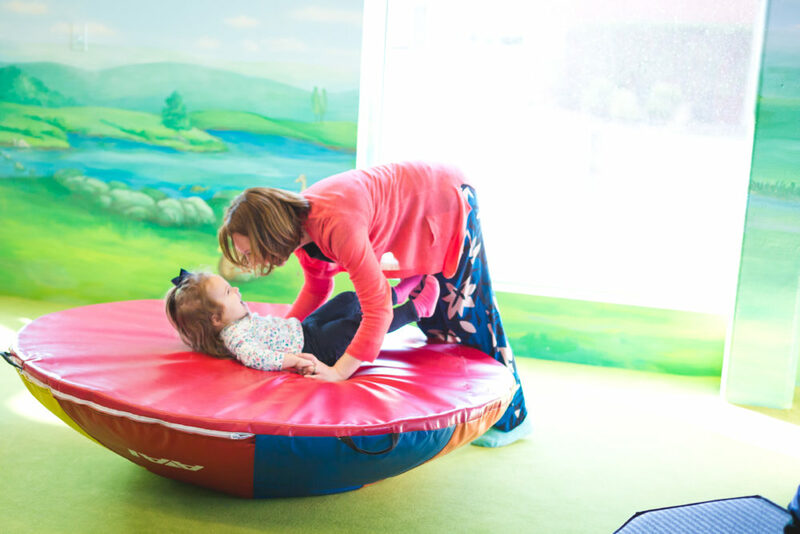 Play is an essential (and fun!) 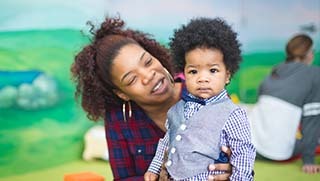 part of child development. 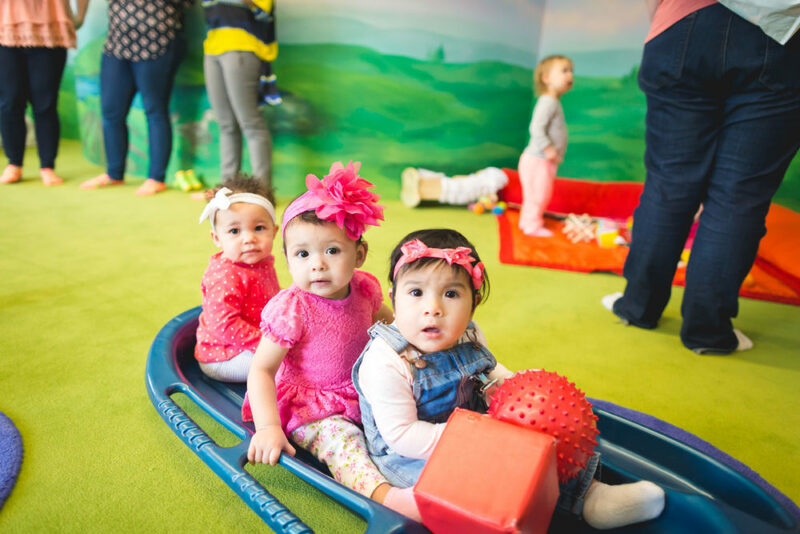 At Bubbles Academy, we incorporate play into everything we do and are dedicated to providing a safe and engaging space for child-directed freestyle play. Parent or caregiver supervision is required. 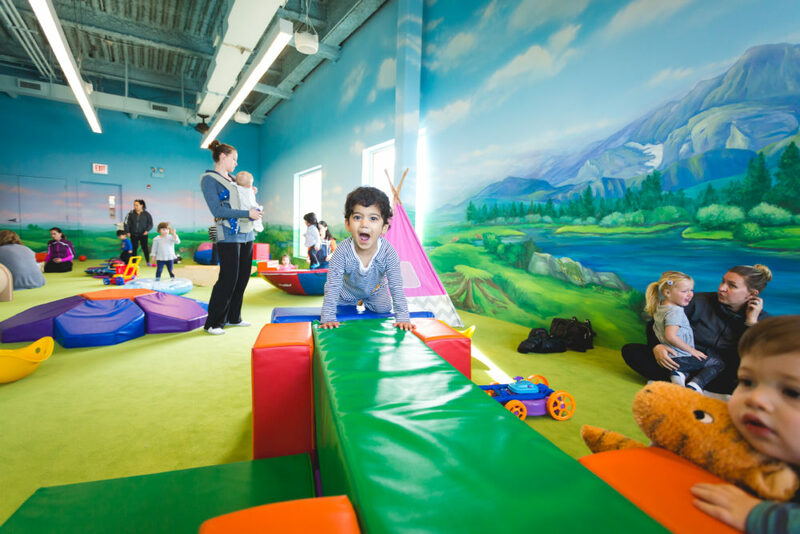 Families with children ages 0-5 are welcome to join us for Open Play in our softly carpeted Meadow Room. 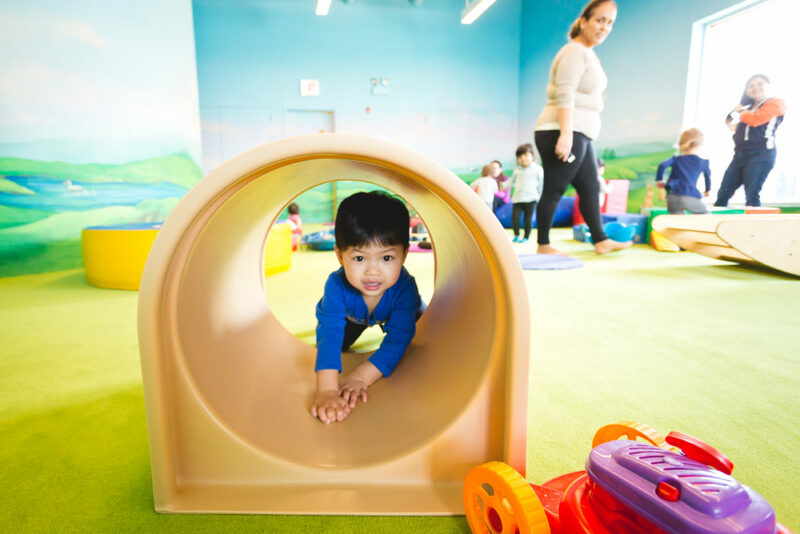 This Open Play room is stocked with balls, blocks, tunnels climbing toys and materials designed specifically for babies, crawlers and early walkers. 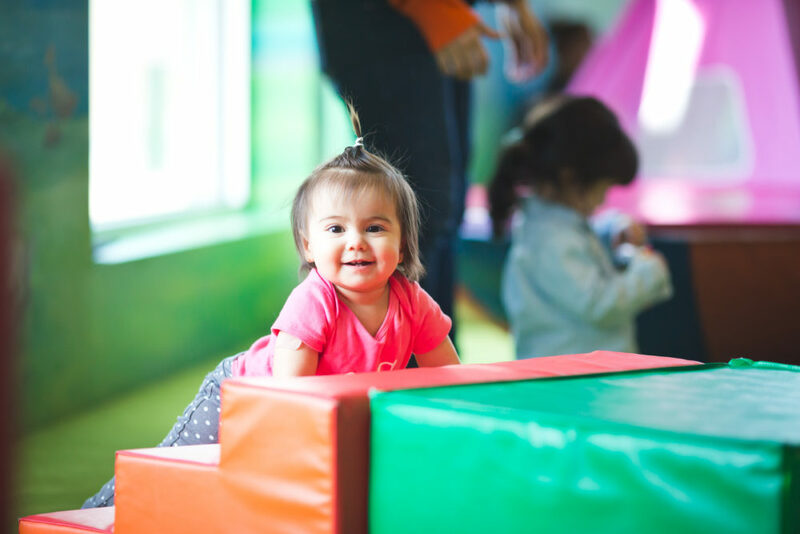 Toys and materials have been curated to foster your young child’s gross motor development, sensory awareness, imagination and social skills. 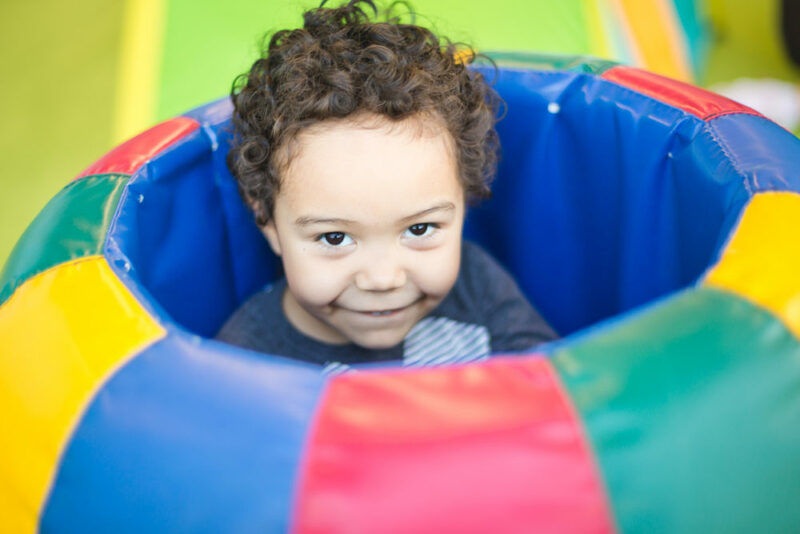 Tuesday 11:00 a.m. – 3:30 p.m.
Wednesday – Friday 11:00 a.m. – 5:00 p.m.
Sunday Check our facebook page for occasional additional open play hours on Saturday afternoons and Sundays.